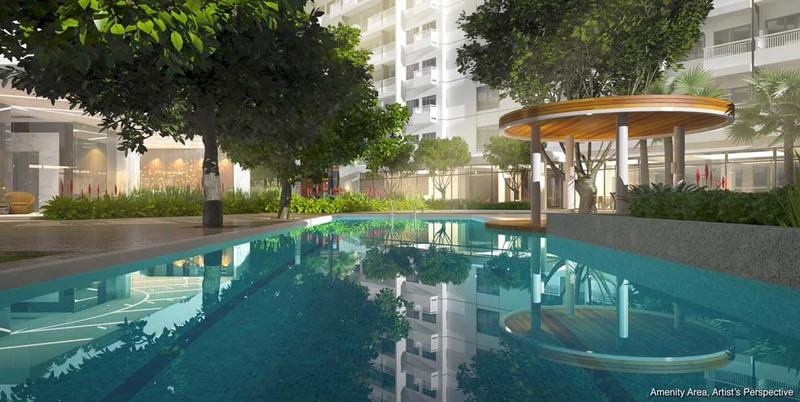 Celebrate new beginnings at SMDC Spring Residences. 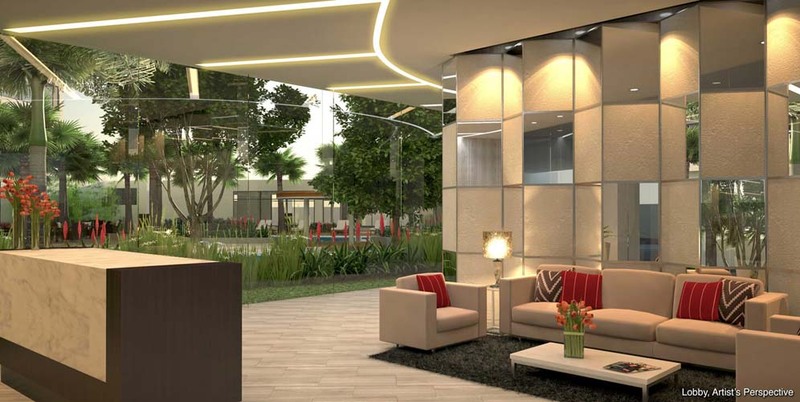 Nurture a more fruitful life in a development that speaks of true elegance and sophistication, with Spring Residences’ well-appointed amenities and custom-made interiors of its hotel-inspired lobbies. 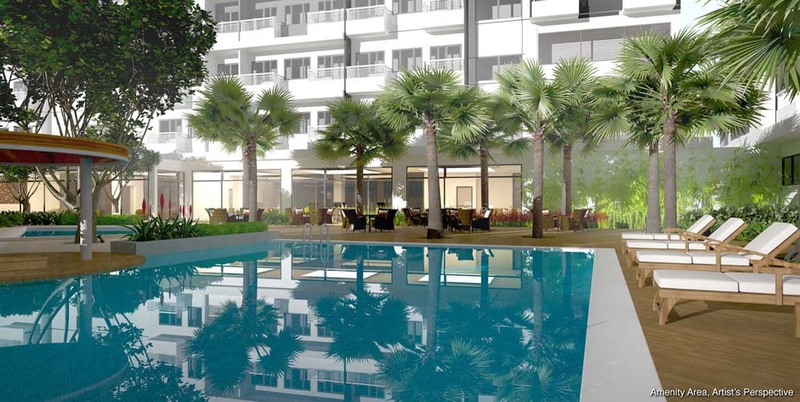 Located right beside SM City Bicutan, everything is within reach – from a number of shopping and dining selections, to other points of interest in the thriving districts of Makati and BGC.